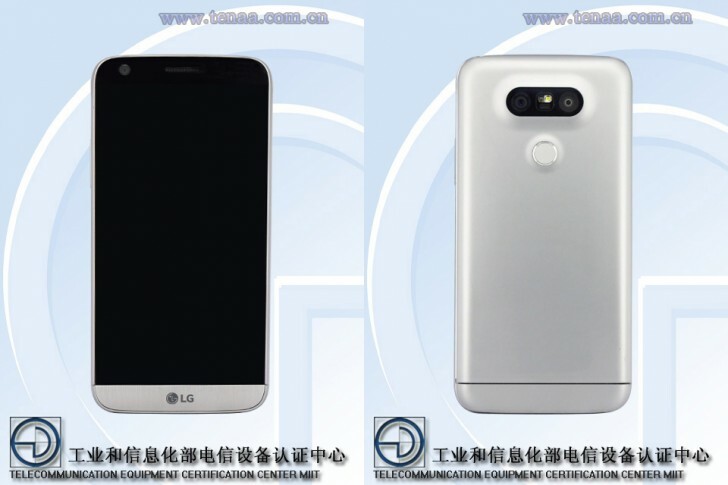 You can add China to the countries that will get the LG H848, aka LG G5 Lite. That's an unofficial name, the phone is called just "LG G5," but the reduction in specs is enough to earn in that moniker. The major change is in processing power - gone is the flagship Snapdragon 820, replaced by an upper mid-range Snapdragon 652. It's actually a solid chipset with four Cortex-A72 and four A53 cores, but the Adreno 510 has big shoes to fill by having to drive the 5.3" QHD screen (the Adreno 530 is one of the most powerful mobile GPUs right now). The RAM has been cut back to 3GB (down from 4G on the "full fat" G5). The S652 version for Latin America was justified as a cost-cutting measure, we guess the reasoning for China is similar - there you can get a metal-clad phone for prices the West can only dream about. Anyway, the LG H848 still has a modular design, a dual 16MP (narrow) + 8MP (wide) camera setup, 32GB of storage and Android 6.0 Marshmallow. The S652 chipset is fully capable of 2160p video capture, which was an issue with earlier 6-series phones.